With his latest book, ‘Clubbed: A Visual History of UK Club Culture’ just out, designer Rick Banks traces the evolution of the Ministry of Sound logo. 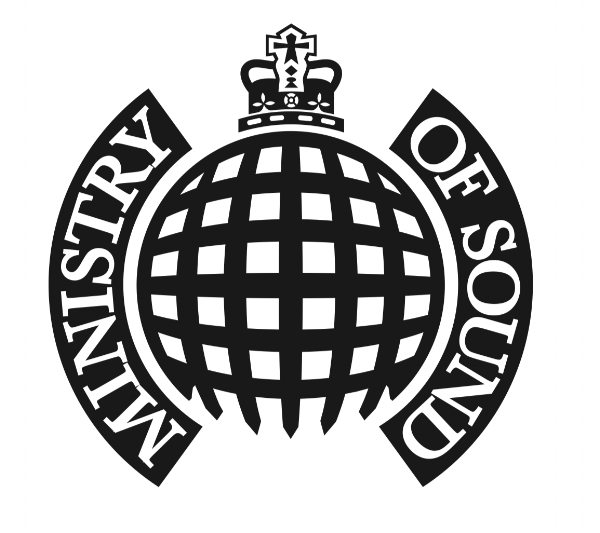 In 1991, James Rudolph Palumbo, along with his school friend Humphrey Waterhouse and DJ Justin Berkmann, founded the Ministry of Sound nightclub in South London. Legend has it that the club was built in a bus depot but, though there was a bus stand nearby, the space was actually an office car park, converted from a former tubing factory. 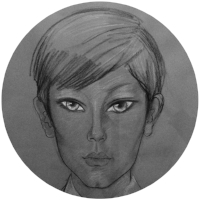 The club became an instant success, despite opening at midnight and serving no alcohol. Smiley culture: Ministry’s recorded music business was acquired by Sony in 2016, but the portcullis logo (or variations on it) remain central to its visual identity. This three-CD compilation was released in December 2017. Today, Ministry attracts around 300,000 clubbers per year. As Berkmann put it, “My concept for Ministry was purely this: 100% sound system first, lights second, design third (in that order); the reverse of everyone else’s idea.” At a potential 156 decibels (although it would be dangerous to use it at that level), the multi-award-winning sound system certainly lives up to Berkmann’s promise. But maybe he’s got it slightly wrong about MoS’s design, which in my opinion never played third fiddle. As a brand, its cheekily familiar portcullis became almost as recognisable as its inspiration, the Houses of Parliament themselves. Shades of brilliance: Third Planet’s early design sketches incorporated icons and flourishes from the British passport ... and sunglasses. The original logo was designed by hand by Third Planet back in 1990. Flying high: a rudimentary flier for “Friday” DJ’s at Ministry of Sound is rescued by the presence of the logo. Dig that centred type. Ministry also had a penchant for big PR stunts. In the early 1990s, MoS reminded a disinterested mainstream that clubland was still raging, by projecting the logo onto the House of Commons, Battersea Power Station, Buckingham Palace and the Anglican Cathedral in Liverpool. We are not amused: Ministry of Sound celebrated its fifth birthday in 1996 with a typically mischievous PR stunt. In 1994, boxing legend and house music fan Nigel Benn sported the Ministry logo on his shorts in a title fight in return for a session behind the decks in the main room. Mr Benn: The ‘Dark Destroyer’, who went on to become a fêted international DJ, wears his allegiance on his shorts. The Designers Republic digitised the MoS logo in 1995 for CJ Mackintosh’s ‘Sessions 4’ sleeve design. Made in Sheffield: the Designers Republic were known for their ‘more is more’ approach to graphics. On this 1995 release they digitised the MoS logo, but positioned it away from their textural doodling. However, after a lengthy creative process and several months of presentations and discussion, the redesign was taken back in-house. The team decided to tweak rather than change the original to make it more visible on more platforms and a better fit for the creative direction of the brand. Parker orchestrated the project for six months in 2003, working with marketing director Mark Rodol, designer Peter Sunna and type designers Dalton Maag (see below). Fine tuning: Further iterations of the MoS logo appeared in the early 2000s, keeping faith with the original concept. These images are from Rick Bank’s book ‘Clubbed: A Visual History of Club Culture’. In 2007, Baby evolved the MoS logo even further by dropping the inner lines — making it more suitable at smaller sizes. And finally in 2016, to celebrate its 25th birthday, Spin was asked to help bring the identity up to date. Spin’s proposal embraced the best of both worlds — to have the old, established marque working together with a new, contemporary identity. A new spin: Spin’s version of the original logo is used for heritage products, events, and recordings. The radical new logo is used for club and related activity. 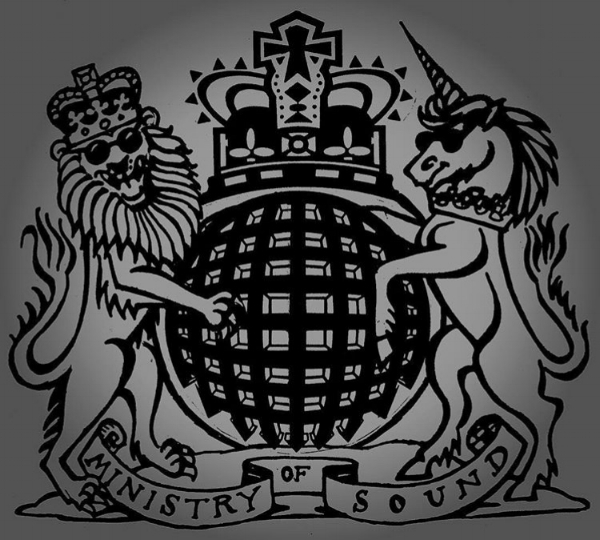 Alongside Cream, the Ministry of Sound logo is one of the most famous in clubland. The naming and pastiche of the House of Commons logo is genius. Arguably, not one of the most sophisticated designs, but as a brand it’s one of the strongest in music. So strong in fact that Sony Music bought up Ministry of Sound’s recording arm for £67m in 2017. ‘Clubbed: A Visual History of UK Club Culture’ is available now at www.face37.com for £45. Dezeen article ‘Rick Banks compiles a visual history of club culture’. www.ministryofsound.com Our logo is featured in a new book about graphic design in UK clubland. Rick Banks is an award-winning graphic and typographic designer working in Manchester under the moniker Face37. He has released several well-received fonts through his own foundry F37, including F37 Bella, F37 Ginger and F37 Bolton. Previous book projects have included ‘I Belong To Jesus’ and ‘Football Type’, about football undershirt slogans and football shirt graphics respectively.